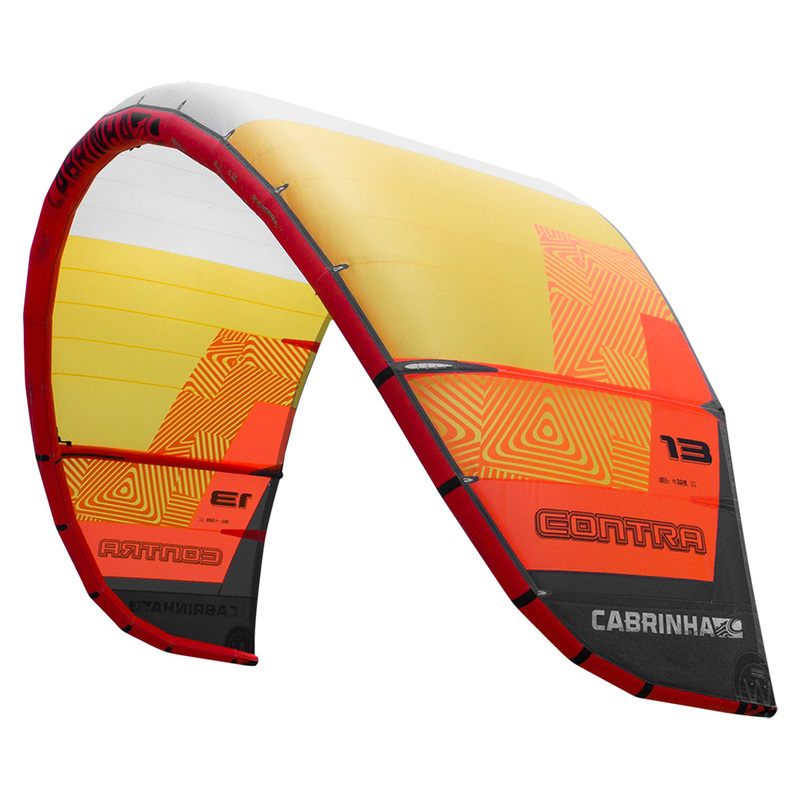 Perfect for any rider that wants to extend their game into the lightwind arena with a responsive, lightwind kite. I LOVE the Contra! Its a power horse. Yes its slow and fat! By far the best light wind kite I have ever been on. Its very predictable and sits really nicely in the window. Unlike other light wind trucks i have tried, they sit way too deep in the window and make it hard to edge up wind, even if you feel loads of power, they just dont stop pulling you down! 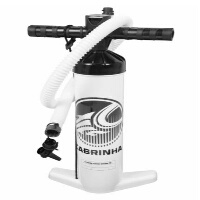 The CONTRA is something else, It has saved us so many time during lessons and tons of sessions. Its easy to relaunch and easy to fly. Just park and ride! My favorite is the 13m and 15m! 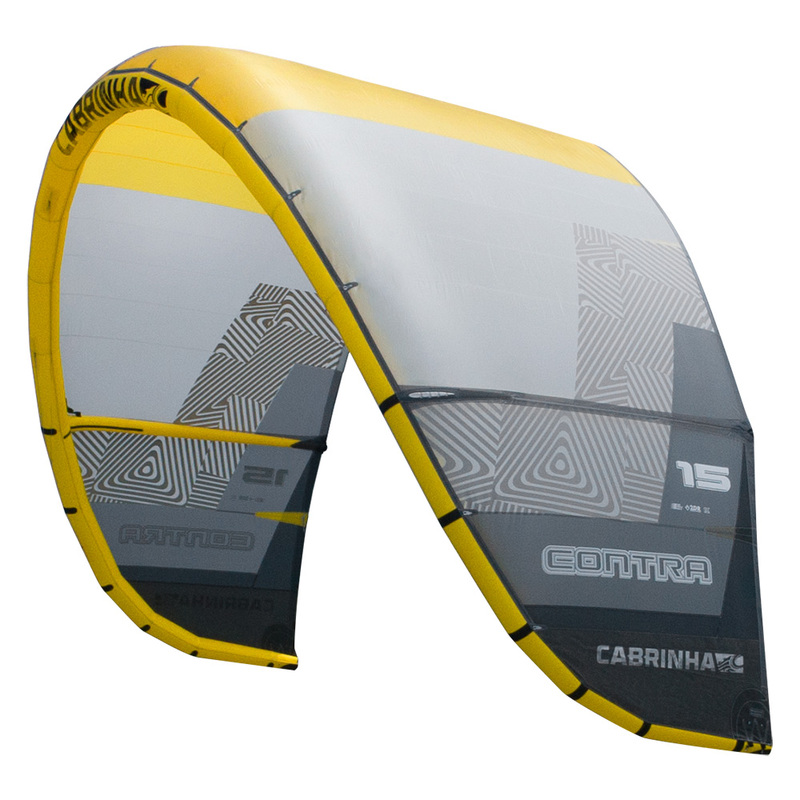 The 13m is like any other 15m i have flown with a big range, its a perfect light wind kite or big boy kite. LOVE the contra! Thanks guys for letting me try the new 2018!